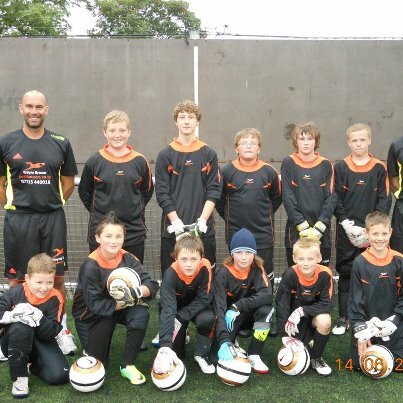 The below picture is J4K goalkeeper coach Wayne Brown with his new Just4keepers class in Southampton, UK. 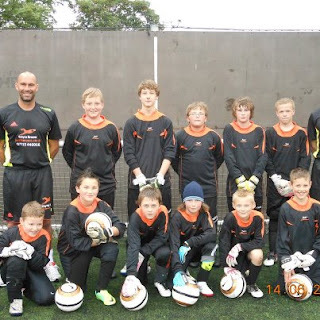 Wayne is one of the most experienced goalkeepers and GK coach to join the J4K team playing professional level for over a decade in the England and also in South Africa. He's now started goalkeeper training in Southampton and already has a waiting list for some of his classes so has opened a couple more. If you are a keeper from Southampton,contact Wayne (below) and arrange a free goalie coaching session, with him?